Liberally season wings with seasoned salt. Toss in baking powder until all of the wings are coated. Bake in a 450º oven on a raised rack for 1 hour turning every 20 minutes. 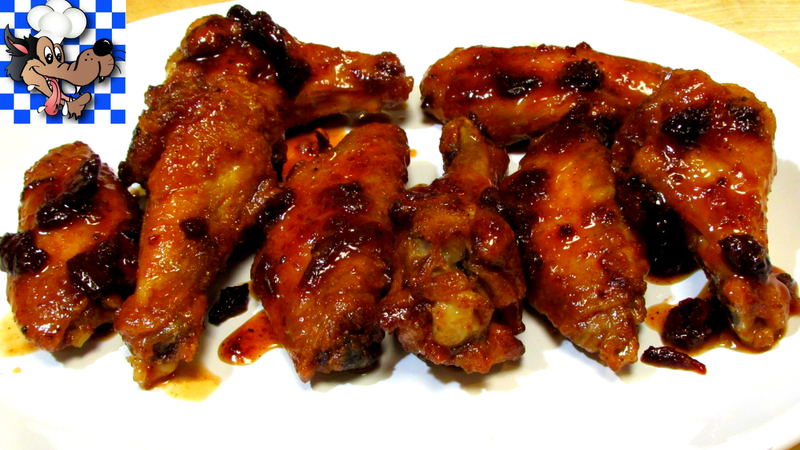 Toss wings in sauce and serve.